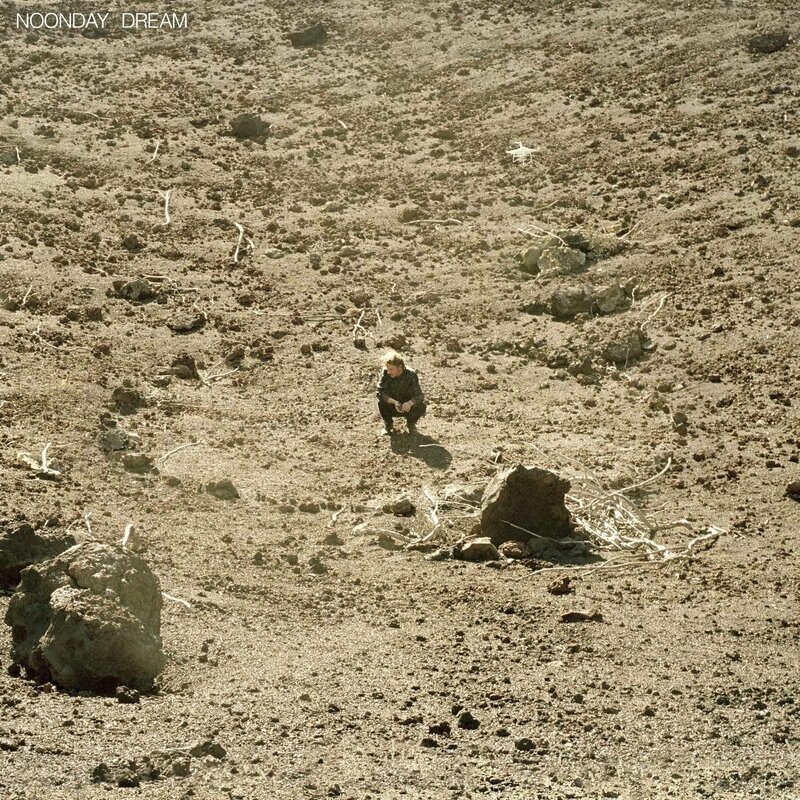 Ben Howard’s third album Noonday Dream is not an easy listen. Bold, electric soundscapes feature on almost every song, with Howard’s voice dancing with the sound, sometimes coming to the fore, at other times completely disappearing for a dramatic release or rather underwhelming peaceful finish. Several tracks are over five minutes long, the lyrics of such a poetic quality they are not always easy to connect or identify with. Stand-outs in this regard are the two related ‘A Boat to an Island’ tracks, the former’s gritty guitars and soaring strings turning into full five minute quiet instrumentals on the latter, interspersed only with three lines of text sung in the distance. Listening to Noonday Dream is an all-encompassing, intense experience, with the songs existing in a unity of sound and themes. ‘Dusk’, ‘down the mines’ and ‘the moon’ are just some words pulled out from the song titles, and give away the album’s roots in place, perhaps as much a geography of imagination as a real space. ‘This is the black mountain path / these hours the sun shine to moonlight, black’ are the last two lines of the mysterious ‘A Boat To An Island On The Wall’. They relate to promotional material brought out with the album – a video that includes shots the artist walking an empty, zigzagging road in the presumably scorching heat or the album cover, which shows an almost colourless, barren landscape with a couple of rocks and dead branches, with Ben Howard crouching in the centre. Yet for all these intriguing points of reference, more straight-forward songs like ‘Someone In The Doorway’, which seems to be directed at a mental illness or unwanted presence, the upbeat ‘The Defeat’ tackling issues of heartbreak, gambling, drinking and accidents, or ‘There’s Your Man’, telling the personal story of a relationship, provide a welcome alternative to some of the more self-absorbed tracks. It’s been seven years since Ben Howard’s Mercury nominated debut Every Kingdom, and Noonday Dream couldn’t stand further away sonically. While it is has many similarities with 2014’s I Forget Where We Were, in the rich instrumentation and dramatic builds, Howard’s latest album is certainly not as memorable. This is mainly due to the monotonous quality of the artist’s otherwise strong, emotional voice, getting lost amidst soundscapes that don’t always pay off. Ben Howard is certainly not afraid of making radical choices, and Noonday Dream is a brave, intriguing album. Yet it often seems more like a well thought out concept rather than having any real meaning.